The HVAC industry has continually worked to improve technology, increasing the energy efficiency of the heating and cooling systems in homes and businesses throughout the world. Not only do these advances bring energy saving benefits to users, but environmentally friendly heating and cooling technology is working to lower our impact on climate change. Higher energy efficiency ratings of heating and cooling equipment are working to lower impact on climate change. With more efficient utilization of heating and cooling fuel, less fuel is consumed. This lowers direct carbon emissions that impact climate change, as well as carbon emissions associated with the production of electricity and fossil fuels. 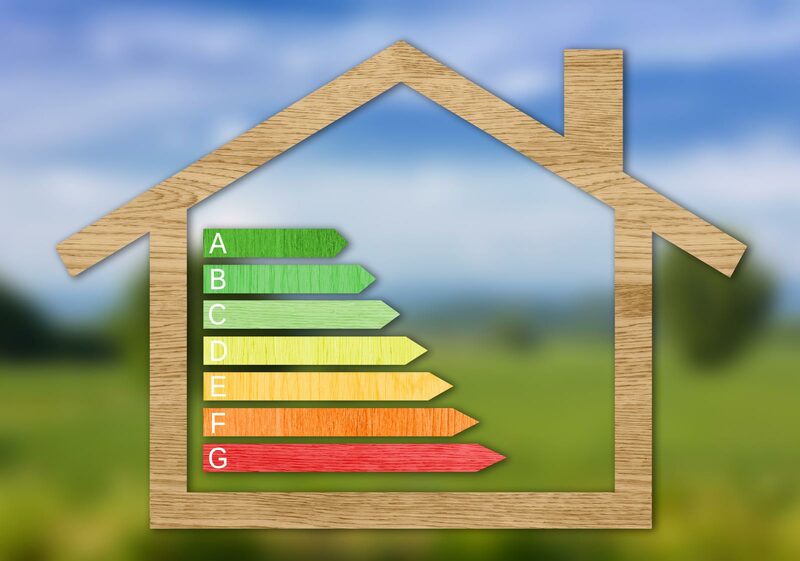 With approximately 50 percent of a home or building’s energy consumption stemming from heating and cooling use, energy conservation through heating and cooling system use is especially impactful not only for energy savings, but for the environment and halting climate change. Refrigerant evolution is also limiting HVAC systems’ impact on climate change. As R-22 refrigerant is phased out by the Montreal Protocol in favor of environmentally friendly R-410A refrigerant, homeowners will also see energy savings. In addition to being better for the environment and less damaging to the ozone layer that protects Earth against ultraviolet radiation to safeguard against climate change, R-410A refrigerant is more energy efficient, further helping cooling systems better utilize electricity for energy saving. R-22 refrigerant used in HVAC systems manufactured before the phaseout finalizes in 2019 is an HCFC refrigerant, meaning it is composed of hydrogen, carbon, fluorine, and chlorine. The Environmental Protection Agency has determined this type of refrigerant causes damage to the ozone layer, contributing to climate change. Emissions from R-22 leak into the atmosphere through HVAC systems through refrigerant leaks. HCFC materials deplete the ozone layer and have contributed to the existing ozone hole over the planet’s South Pole.